The smartphone you have been waiting for. Watch and read on the large 5.5'' HD display. Capture clear photos and selfies even in low light. Store more photos and videos with expandable memory. 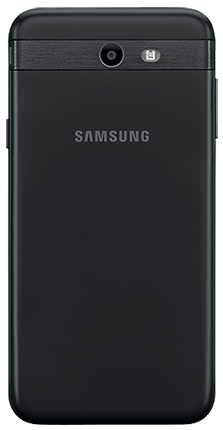 Designed with all the features you love, the Samsung Galaxy J7 Sky Pro keeps up with your busy life. 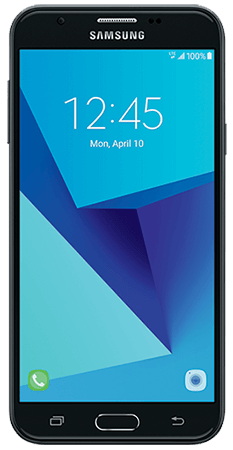 This Phone works with all SIMPLE Mobile 30-Day Service Plans. No Contract, No Credit Checks. Text SAS737TL to 611611 for mobile tutorials.